CLICK HERE TO GET THE ALBUM NOW! Big News! "Afterglow" has been selected as one of the top 20 albums of 2018, placing 7th among other fantastic artists and albums. Thanks to Progressive Music Planet! Award-winning guitarist and composer Komie has already enjoyed a successful career creating music for hundreds of hit shows including Ozzy Osbourne’s World Detour, The Voice, NASCAR, Dateline, Late Show With Stephen Colbert and The Amazing Race. His music has been featured in advertising campaigns for Diane Von Furstenberg, Bailey's Irish Creme, Six Flags and Coca-Cola (amongst others) and has won several Emmy Awards for best music, 3 BMI TV Music Awards and a Clio nod along the way. But despite all of these accomplishments, Komie desired something more: a project made purely for the art of it. No boundaries except one — it had to express the deepest part of his artistry at the highest level possible. 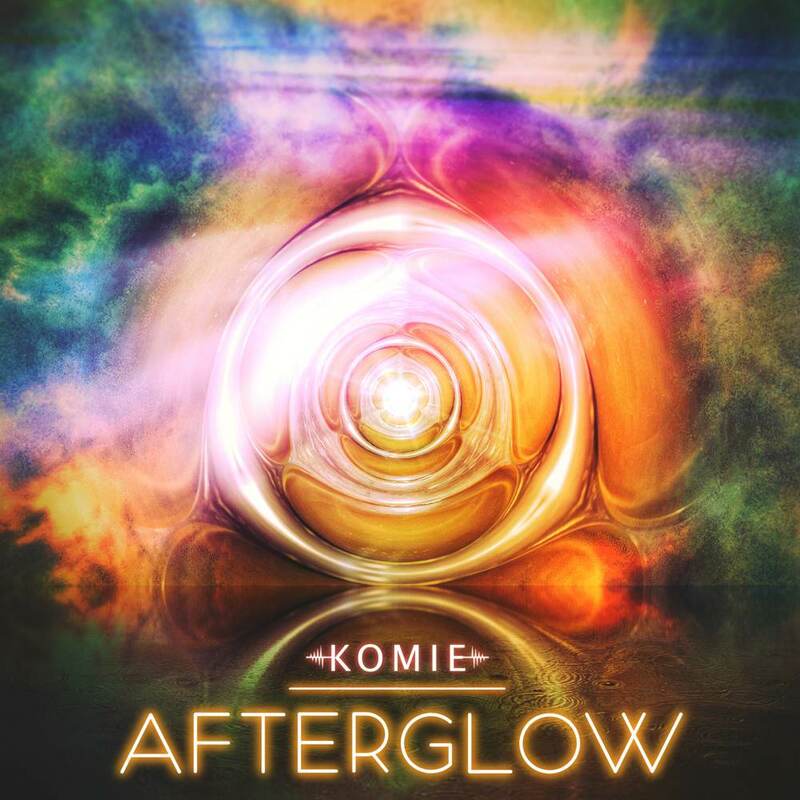 Afterglow was written and recorded in Komie’s studio in Los Angeles and is comprised of 13 tracks. Along with the album, Komie has released the breathtaking video for the song “Cirrus Flow” and is in the midst of producing and co-scripting three new music videos that will feature songs from the album and capture the exciting, inspired feeling of the music within a human story of adventure, fantasy and love. 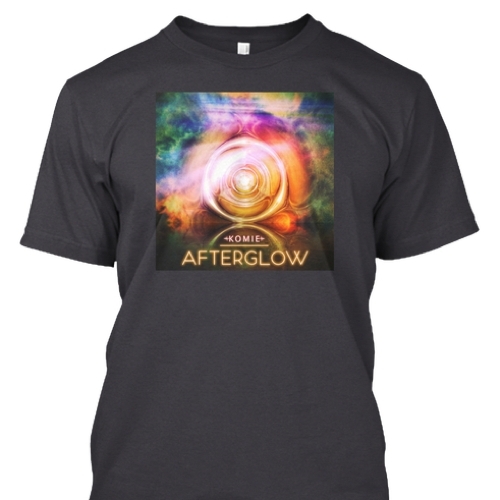 WE HAVE T-SHIRTS - CLICK HERE TO SEE MORE! © 2018 Komie Music | All rights reserved.